Xanax Side Effects: What Does Alprazolam Do To Your Body? Medications do not always precisely target the problem on hand. They affect the body in many ways and sometimes cause problems ranging in severity from mild to severe to life-threatening. 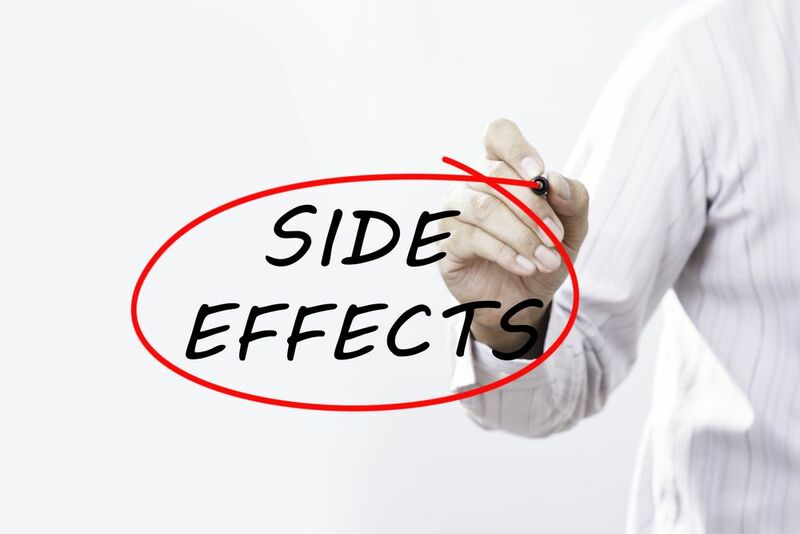 These unwanted, unintended, and unfavorable signs and symptoms are known as side effects. Like all medications, there are some unwanted symptoms of alprazolam. These effects of Xanax are not always welcome. In fact, Xanax effects can occur in practically every organ system, including the gastrointestinal, cardiovascular, respiratory, genitourinary, and dermatologic systems. Read on to learn more about the long- and short-term effects of Xanax. Some of the less common Xanax effects on the brain include amnesia, coordination problems, autonomic manifestations such as fainting upon standing up, and intellectual impairment. It is noteworthy that not every individual who takes alprazolam will suffer any or all of the above-listed Xanax effects and dangers. 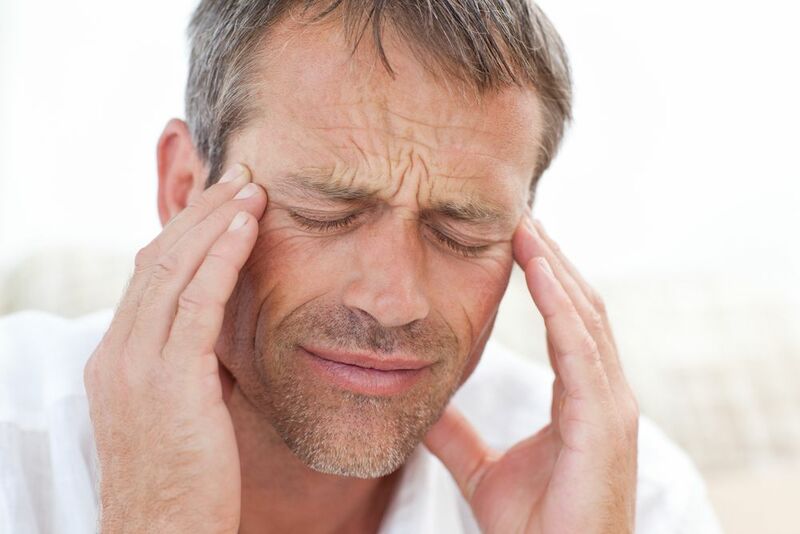 If you are experiencing Xanax side effects, consult your healthcare provider for medical advice. Alprazolam is prescribed to treat feelings of anxiety, restlessness, nervousness, and unease. The unwanted short-term effects of Xanax occur due to many reasons, such as non-adherence to the prescribed schedule or non-compliance with dosage. A person is most likely to experience these adverse symptoms when they first begin taking the medication, when the dosage is changed, or when they stop taking the drug. Some of the more severe Xanax effects and dangers include alterations in mood, suicidal thoughts, hallucinations, difficulty speaking, slurred speech, impaired coordination, and memory problems. It is essential to seek immediate medical help if you are experiencing any severe side effects of alprazolam. Sometimes an unintended symptom of medication is favorable. This is demonstrated by the interesting relationship between Xanax and blood pressure. Anxiety can cause a person’s blood pressure to rise dramatically over a short period. Therefore, in individuals who are suffering from anxiety-induced hypertension, alprazolam can indirectly lower blood pressure by treating the underlying anxiety. Xanax overdose can lead to effects and dangers such as weakness, blurred vision, slurring of speech, respiratory depression, and coma. One of the most frequently reported long-term effects of Xanax on the brain is memory impairment. This deficit is usually mild and primarily affects short-term recollection, but can last for a long time. It is believed that Xanax and memory loss are related due to an inability to concentrate and retain information while taking this drug. Another long-term effect of alprazolam on the brain is sedation. This depressive action is amplified when benzodiazepines and alcohol are consumed together. For this reason, it is not advisable to drink alcoholic beverages while on treatment with sedative medications. Alprazolam is a highly-effective and easily available treatment for anxiety, panic disorders, and phobias. Unfortunately, it is also one of the most abused drugs in America and around the world. Many people do not realize the dangers of abusing this widely prescribed medication. What are the Xanax side effects that make it so dangerous? Which alprazolam effects could put an addict’s life in danger? The reason alprazolam is so dangerous is its short half-life. Half-life refers to the time it takes for the blood concentration of the drug to fall to half its peak level. A shorter half-life indicates a quicker-acting medication. Due to its short half-life, the effects and side effects of alprazolam are felt rapidly, creating the potential for abuse. After it is metabolized, alprazolam makes its way to the brain and quickly produces a calming effect by increasing GABA neurotransmitter activity. Over time, addicts stop producing GABA naturally. They develop a tolerance to the drug, needing progressively higher doses to get the same effect. This makes recreational Xanax use extremely dangerous due to the high potential for chemical and physical dependence. If you or someone you love is experiencing the side effects of alprazolam, call our free helpline (888)-459-5511 for more information on ways to safely manage these symptoms. Advisors are available to answer your questions, give you more information on Xanax side effects, and guide you towards detoxification from benzodiazepine abuse. Calls are always confidential, private, and secure. Addiction Resource » Addictive Substances: The Anatomy of Drug Addiction » Xanax – Are you Addicted? This is How You Can Stop » Xanax Side Effects: What Does Alprazolam Do To Your Body?